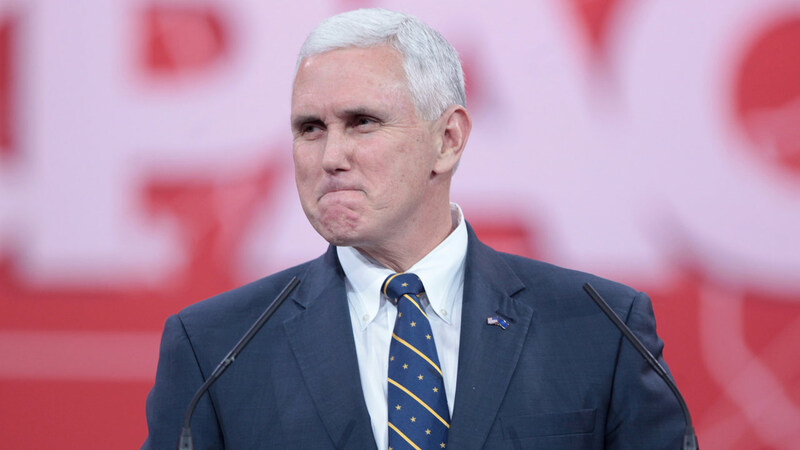 Indiana Governor Mike Pence’s approval rating took a beating in a poll conducted by the Republican firm Bellwether Research for Howey Politics. Pence’s approval rating stands at 45 percent with 46 percent of voters disapproving of the job the governor is doing. The tanking numbers, down nearly 20 points since February, come just weeks after Pence signed the Religious Freedom Restoration Act, which received a national backlash for providing a civil defense to discriminate against gays and other groups. 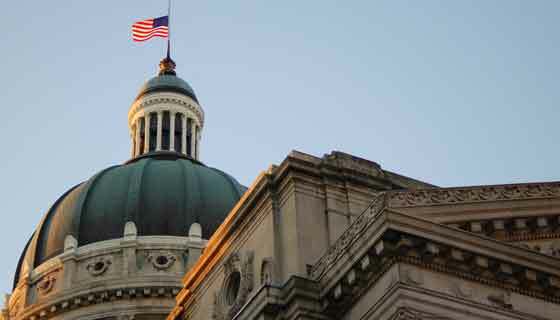 “An Indiana governor has never experienced this kind of survey decline,” wrote publisher Brian Howey, whose organization has polled the state since 2008. Pence is underwater on the question of favorability, although within the survey’s margin of error of plus or minus 4 percentage points. The number of Hoosiers with an unfavorable opinion of the governor is 38 percent compared to a 35 percent favorable rating. A large majority of Hoosiers say that the law was unnecessary: 59 percent of registered voters surveyed said that the RFRA was not needed while only 30 percent of voters said it was needed. 50 percent of voters said that the law will have a long-term negative impact on Indiana’s economy. The news has boosted Pence’s potential rivals for the governor’s mansion in 2016. He is now well below the relatively safe 50 percent threshold and finds himself in single digit races with three potential challengers. 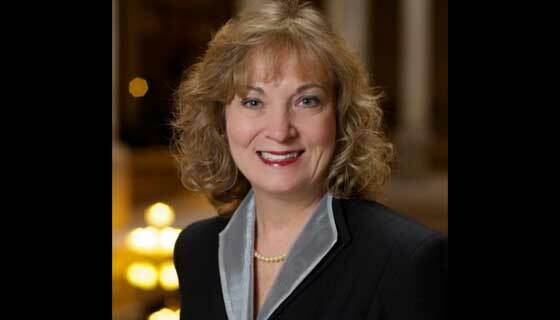 Pence is in a statistical tie with state superintendent Glenda Ritz, a Democrat. Pence leads other potential challengers by single digits: 43-37 against former Indiana House Speaker John Gregg, who faced Pence in 2012, and 43-36 against former Congressman Baron Hill. The survey included responses from 607 registered voters in Indiana. 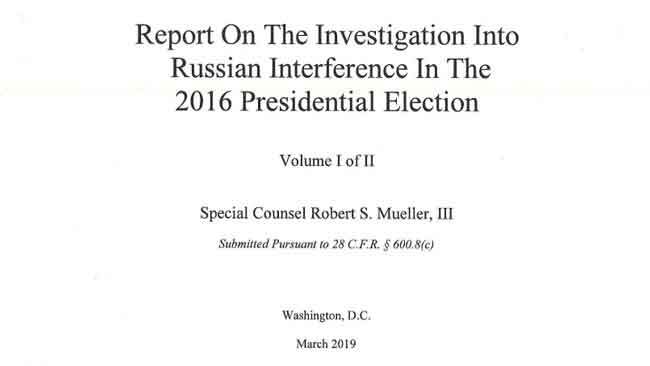 It was conducted between April 12 and 14. Full survey results can be found here. It is clear our governor is just a religious wacko that cow-tows to special interests groups. He has hurt our economy that will take years to recover, even with the slight improvement to the law that he refused to veto. He has fore ever labeled our state – all over the world – as a hateful one. HE HAS TO GO!